Always a Planner grew out of Amy Liberi’s love of planning and helping others. Growing up, Amy always found herself involved in event planning, whether it was a formal dance or community fundraiser. With a background in city planning, Amy turned her sights onto helping others. While an urban planner, she was always on hand to help friends and family with planning their weddings, bridal showers and baby showers. That interest continued to develop and Amy finally decided to follow her dreams and create Always A Planner in January 2013, named of course after all of her interests in planning. 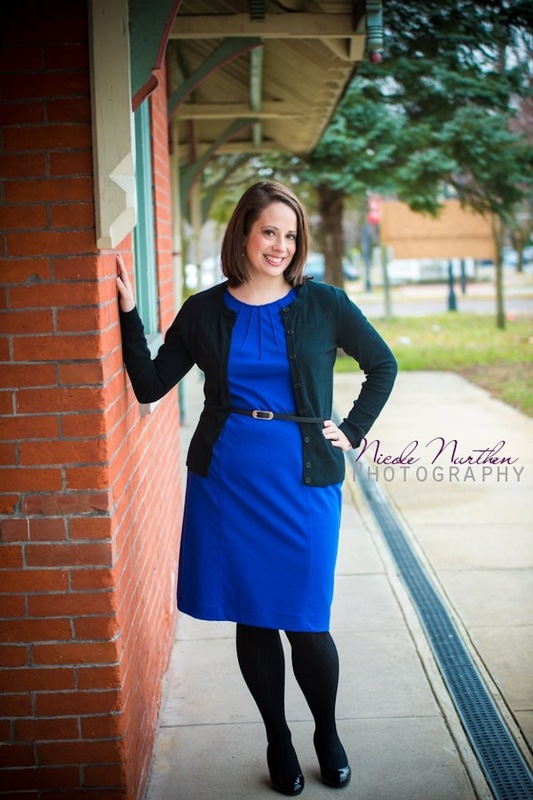 Amy’s true passion is helping others plan a wedding that meets their vision. Whether you need help finding the perfect venue, a talented photographer, or an amazing florist, Amy will ensure that you book the perfect choice within your budget. On your wedding day, she makes sure that every detail is in place so that you can relax and enjoy the celebration with your friends, family, and new spouse. Amy’s favorite moment of every wedding is seeing the couple walk back down the aisle hand-in-hand at the end of the ceremony in total bliss. She is looking forward to helping you celebrate that perfect moment. In her spare time, Amy loves spending time with her husband Eric, their baby boy, and two cats, spending time in nature, reading as much as possible, and seeking out the best desserts and coffee in South Jersey, Philadelphia, and worldwide.